﻿ Viasparano B&B, Bari | FROM $57 - SAVE ON AGODA! Located at the beginning of one of Bari’s main shopping streets, Viasparano provides modern rooms with unique décor, free Wi-Fi and a flat-screen TV. Bari Centrale Train Station is only 328 feet away. 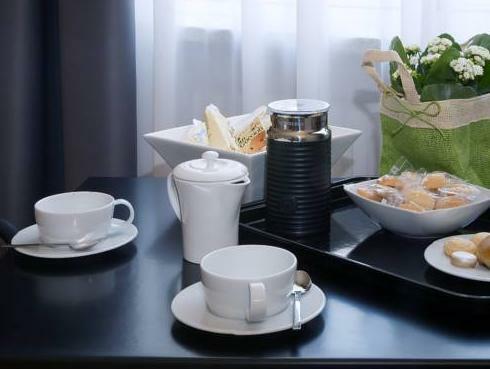 Your room at Viasparano bed and breakfast is air conditioned and features an electric kettle, coffee machine and small fridge. The private bathroom is complete with bathrobes. 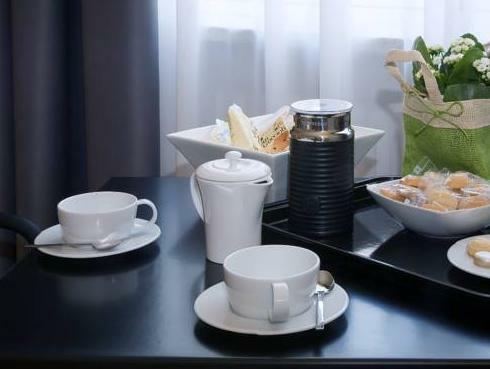 A sweet breakfast is served daily in your room, and there is also a common area with tables and chairs in the property. Bus 16 from the train station links with Bari Airport. The historic center and St Nicholas Basilica are a 15-minute walk away. Please let the property know your expected arrival time in advance. You can use the Special Requests box when booking or contact the property. Please inform Viasparano B&B of your expected arrival time in advance. You can use the Special Requests box when booking, or contact the property directly using the contact details in your confirmation.